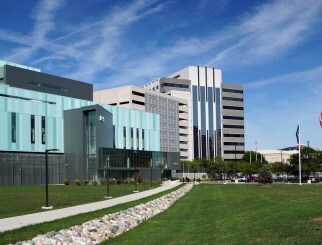 Grand Blanc Township hired French Associates, Inc. as the design architect for the new Police Station. 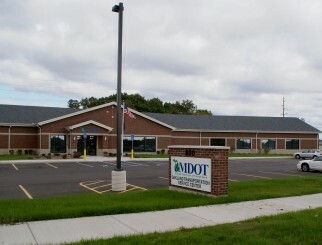 The building was 25,000 square feet and was built on existing Township property on Saginaw Road north of Dort Highway. French Associates, Inc. hired Spalding DeDecker as the Civil Engineering and Surveying consultant on the project. The site engineering work included paving and grading design, stormwater management, sanitary sewer, and water main design. 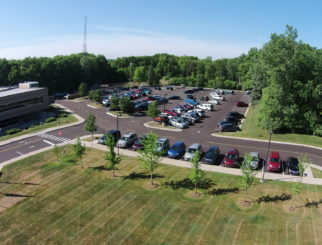 Spalding DeDecker utilized multiple detention areas and incorporated the large wetland complex on the property into the stormwater management systems. We obtained permits from the Michigan Department of Environmental Quality (MDEQ), Genesee County Drain Commission, the Michigan Department of Transportation (MDOT), and the Genesee County Road Commission. Spalding DeDecker’s services also included on-site construction staking.